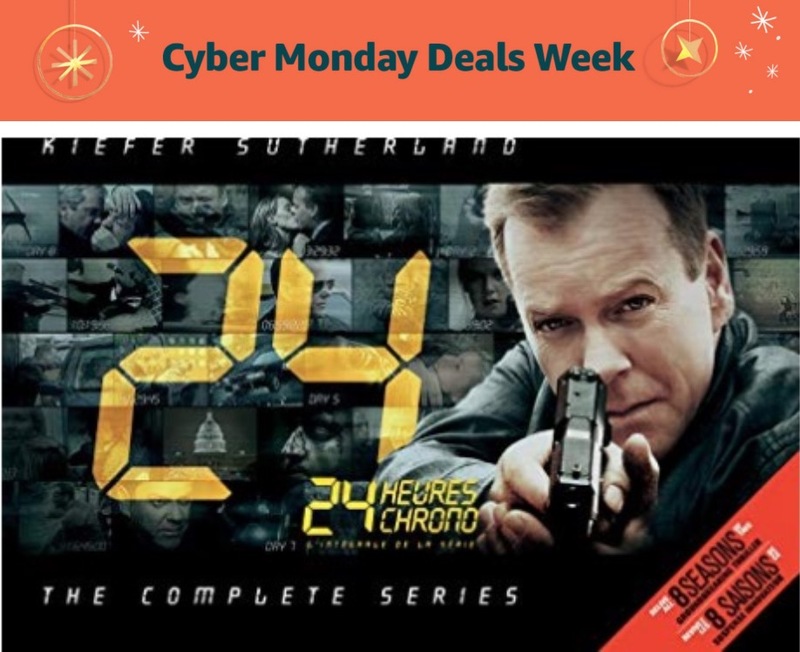 Get 24: The Complete Series, today for $39.99, list price $161.28, save $121.29 - 75% off. 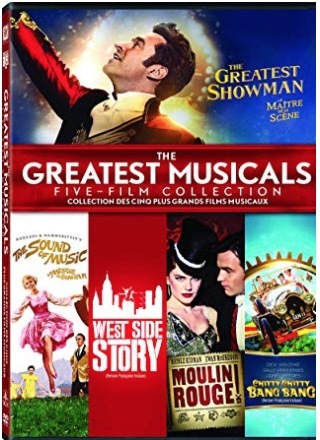 Get Greatest Musical Bs Dvd-cb (Bilingual), today for $29.99, (list price $59.98, save $29.99 - 50% off. 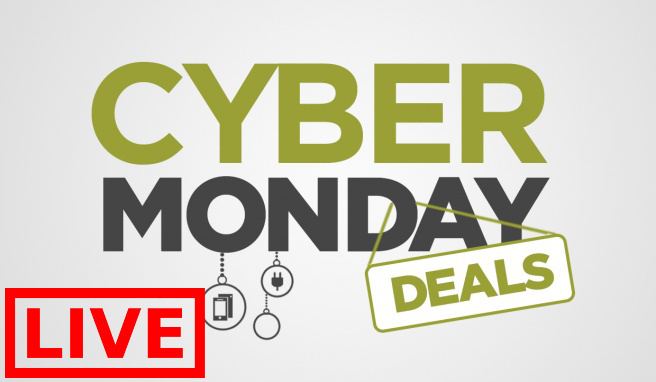 Click here to view all Cyber Monday 2018 Deals Week! Click here to view all Black Friday 2018 Deals Week! 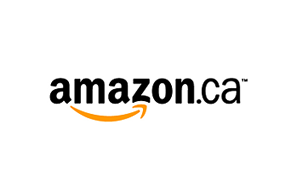 Amazon Canada's Black Friday Sale is NOW LIVE! Hurry! The following deals are valid today only, Friday, November 23, 2018, until 11:59 pm ET. Get Asus ZE553KL-S625-3G32G-BK ZenFone 3 Zoom 5.5" 3GB RAM, 32GB Storage Unlocked Dual SIM Cell Phone, Navy Black, today for $209.99, list price $385.40, save $175.41 - 46% off. 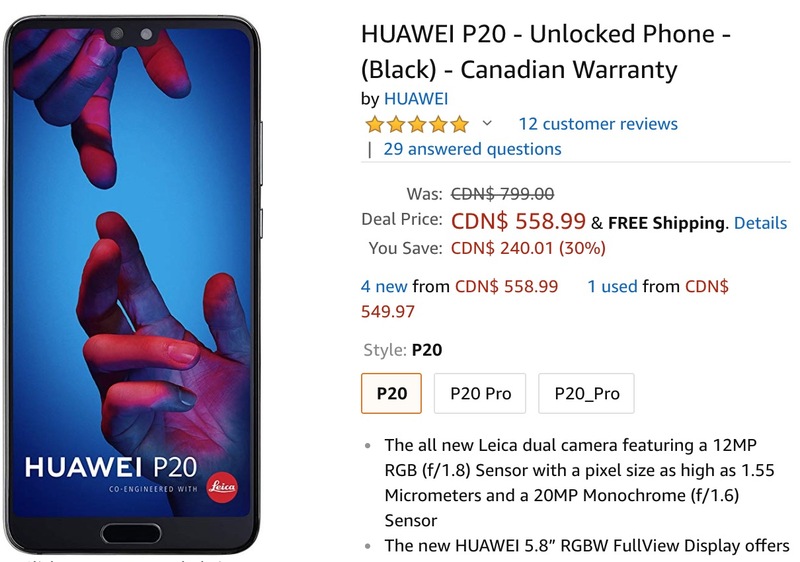 Get HUAWEI P20 - Unlocked Phone - (Black) - Canadian Warranty, today for $558.99, list price $799.00, save $240.01 - 30% off.